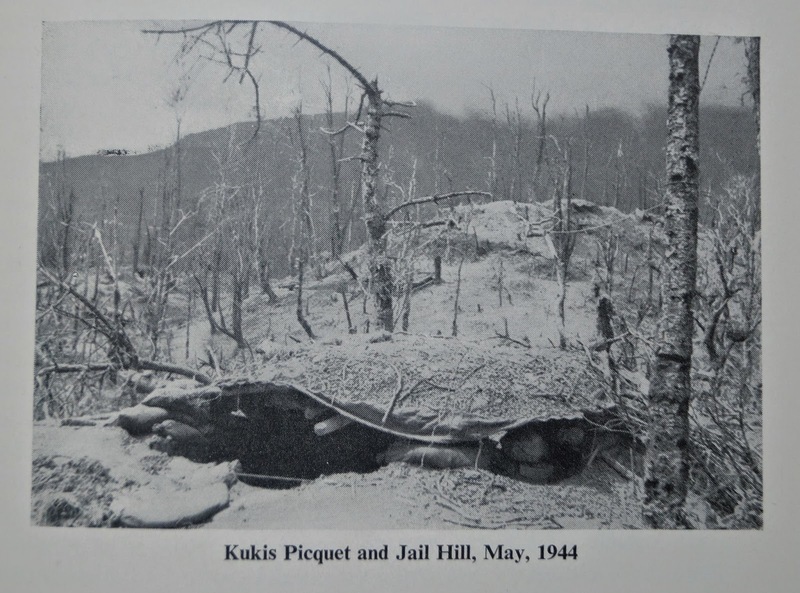 During the battle for Kohima 1 RWF was ordered to capture Kukis Piquet. Despite heavy losses two platoons got on to the Piquet but, exposed to fire from all sides, were forced to withdraw. Another platoon bypassed the position. It was joined by a second and although they held on for over a day they were eventually forced to withdraw. The battalion had suffered almost 200 casualties. The enemy evacuated the Piquet a few days later. For a day by day account of the Kohima Battle see Al Poole's excellent account unfolding on the Royal Welch Forum page. Can you help us find out about this officer?